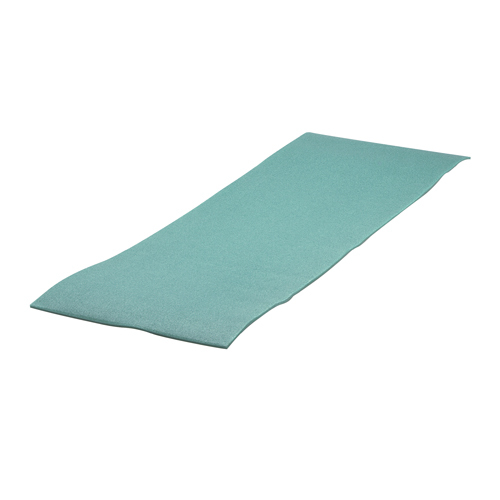 Pack compact nighttime comfort and support when you have a Coleman Rest Easy Camp Pad. Just roll it out for cushioned support and better sleep. When it's time to pack up, just roll it up for quick, compact storage. - Dimensions: 72" x 24"